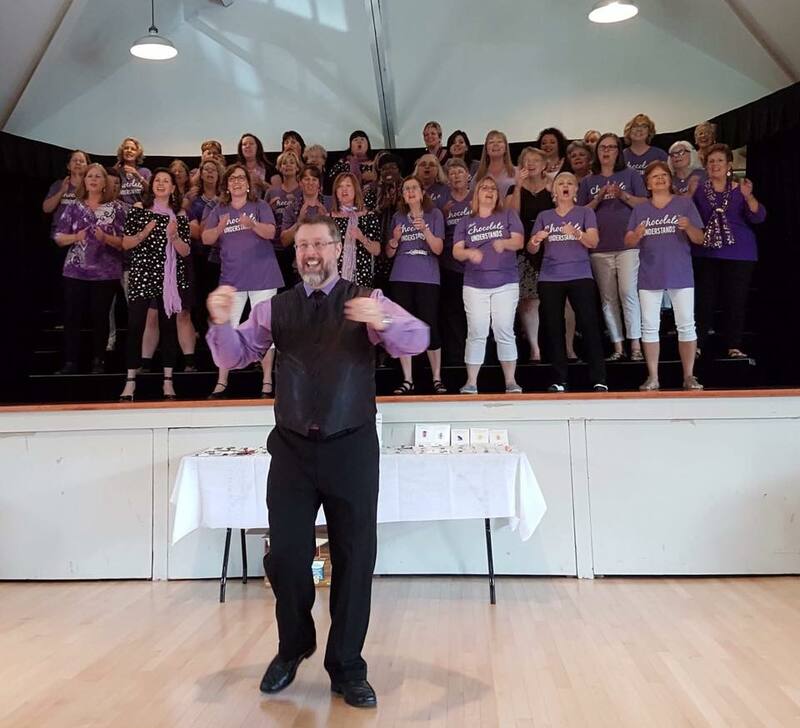 There wasn't an empty seat in the house for Grand Harmony's Death by Chocolate event at Kitchener’s Victoria Park Pavilion on June 10th. It was an afternoon of chocolate, wine, tea, chorus performances, quartet performances and shopping. Here's a photo recap on Facebook of the shenanigans that made this day so fabulous! A huge thank you to all who came out to spend this day with us!